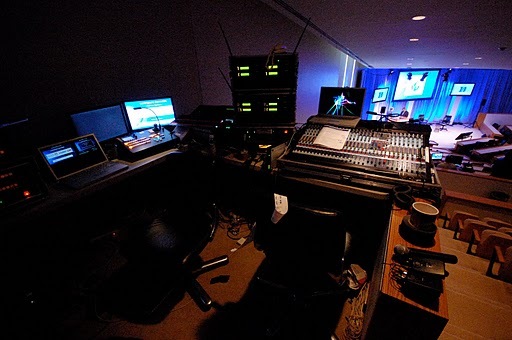 Our team has decades of experience in audio-visual technology, staging, set design, projection, presentation design, video editing and project management. We are based in North Carolina but we travel the world in the name of great event production. If awards impress you, you might like to know our team members have won several, including the International Special Events Society's Esprit Award for outstanding technical production. Of course if you just want to know whether we're a good group to work with, here's your simple answer: Yes! We build long-term relationships with out clients. We're flexible and team-focussed and we take our work seriously without taking ourselves very seriously at all.